There are reputable manufacturers of quality vinyl wraps like 3M or Avery. Wraps come in grades; the more expensive ones are of the highest quality and last much longer. Cheap overnight deals are probably not what you want unless you want the wrap to last a month. You want a company that uses the best material in the industry. It is in your best interests to ask around and get a second opinion about the durability of a company’s wraps. Does the design reflect your brand? Vehicle surfaces vary a great deal considering they come in different sizes, shapes, and designs. The designing phase is the most intricate part of car wrapping that requires nothing less than know-how and innovation. A vehicle wrap company with sufficient expertise sees through the eyes of the client and ensures that the designs meet the client’s vision. Check out a company’s previous work and you will know if they are right for you. A car wrap can’t just be installed anywhere; specific conditions must be met for successful wrapping. Perfect wrapping is almost impossible in less controlled environments like outdoors or even indoor facilities susceptible to minor dust movements. Even the smallest dust particles in the air can be glaring once they make their way underneath the wrapping. The best vehicle wrapping companies have ultra-modern facilities for the installation process. These are indoor facilities with precise temperatures considering vinyl wraps can easily shrink and stretch with slight temperature imbalances. Do not fall for mobile wrap installers or cheap garage-based installers. 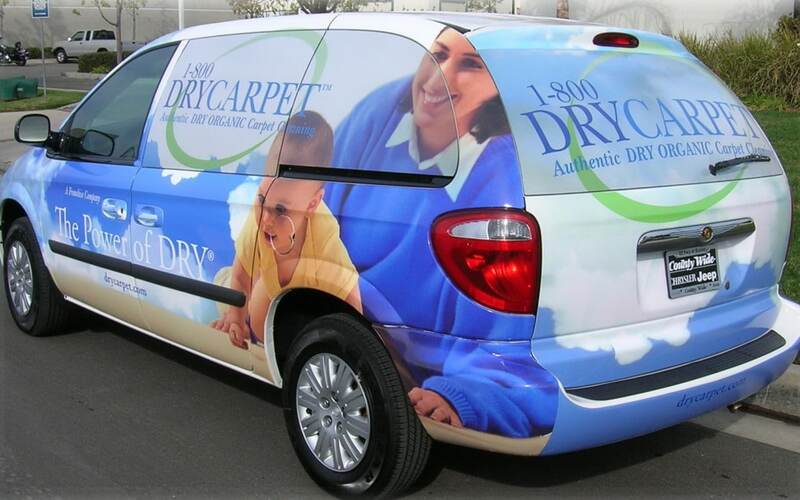 Are you looking for high-quality car wraps that meet your vision or help sell your brand? Contact carwraps.com today for more information!